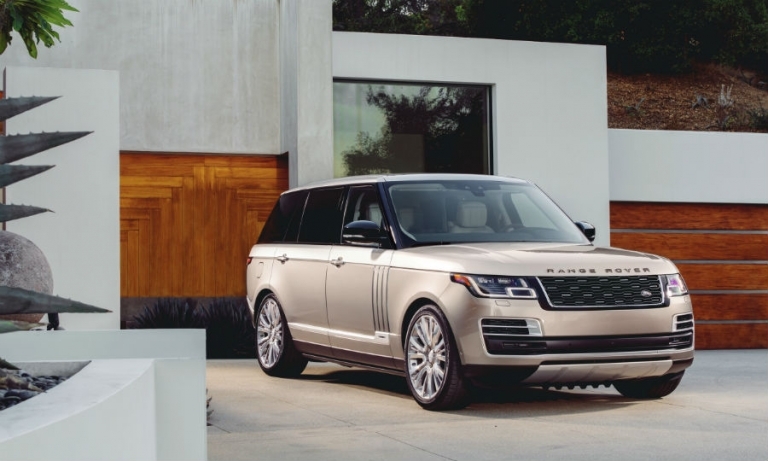 Despite seemingly unlimited demand for ultra-high-end SUVs that's prompting new models from brands such as Bentley, Mercedes, Lamborghini, Aston Martin and even Ferrari, Range Rover sees a ceiling. 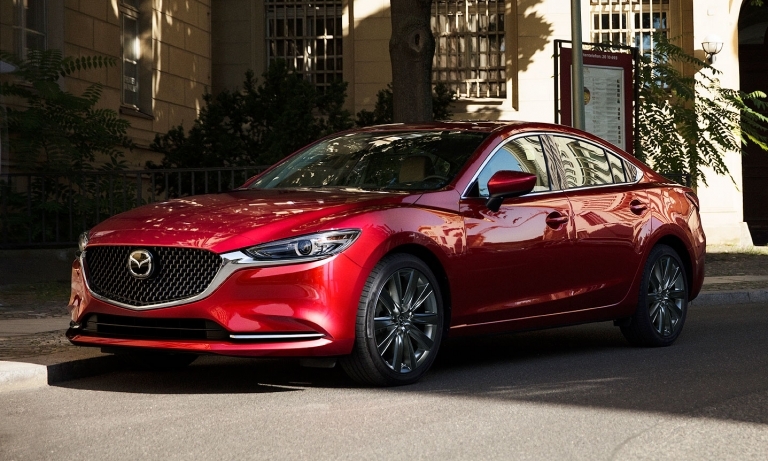 Mazda, looking to inject new life into lagging sales of the Mazda6 and keep pace with strong redesigned rivals from Toyota and Honda, is updating uts midsize sedan, adding a high-end trim line, optional turbocharged engine and design updates throughout. If October's Tokyo auto show lacked any meaningful production debuts that consumers could bank on, this week's Los Angeles auto show will help fill the void. 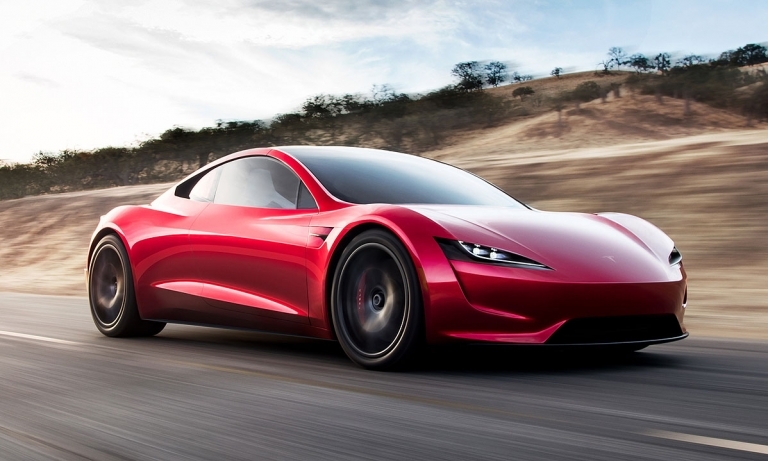 Tesla debuted its new Roadster saying that the base model will be able to accelerate from 0-60 mph (96.6 kph) in 1.9 seconds. 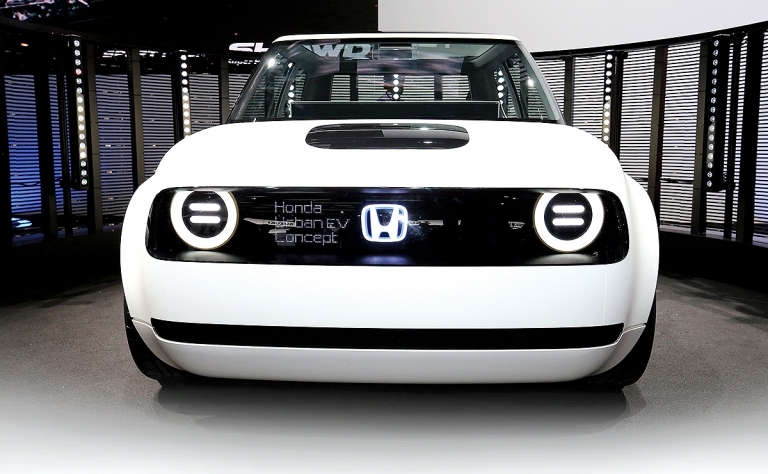 Top-end versions will exceed 400 kph and offer a range of nearly 1,000 km from a 200 kWh battery pack. 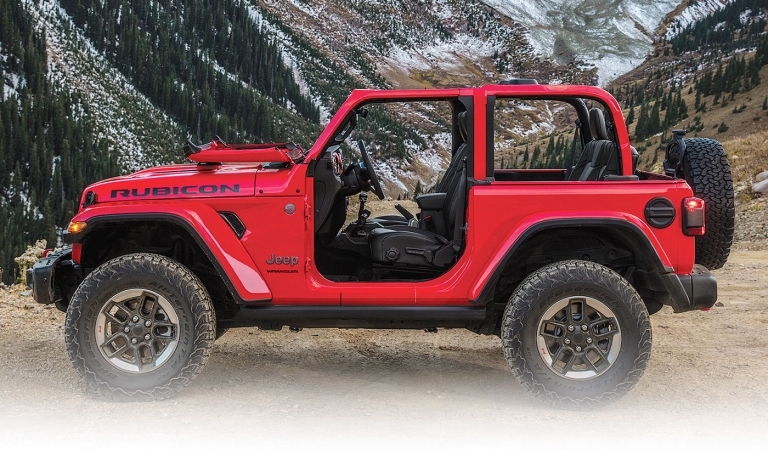 The base model will start at $200,000. 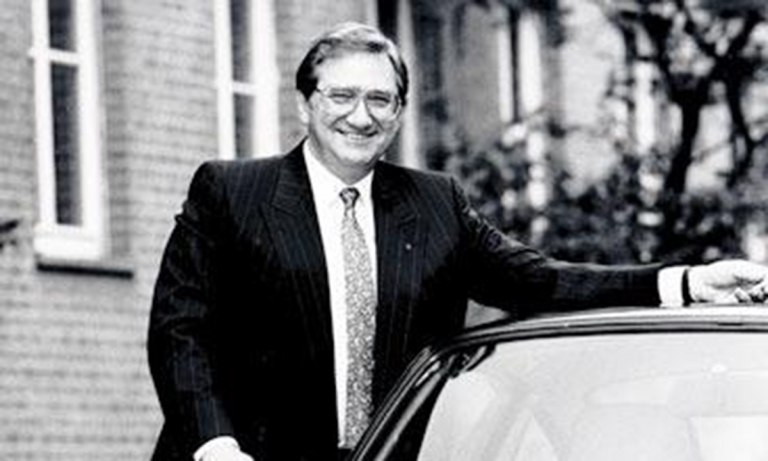 Peter Schutz, the American executive credited with saving the Porsche 911 from extinction in the 1980s and turning around the Porsche brand in the process, died over the weekend. 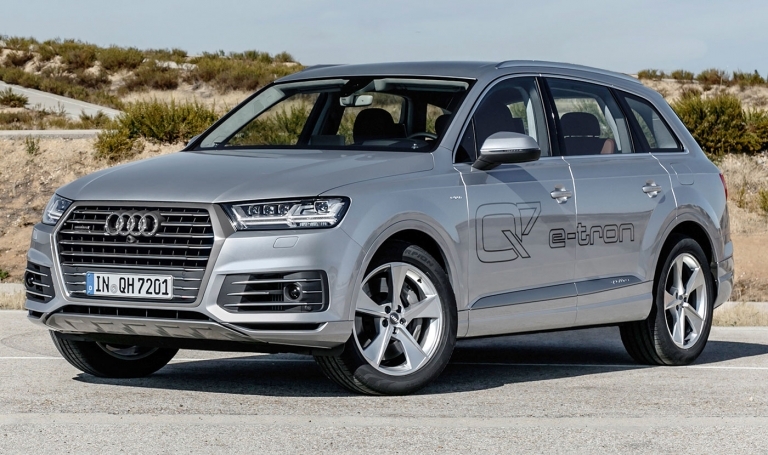 Audi is spearheading VW Group's fuel cell efforts, but is years behind many of its rivals, including Honda, Toyota, Mercedes, Hyundai and GM. 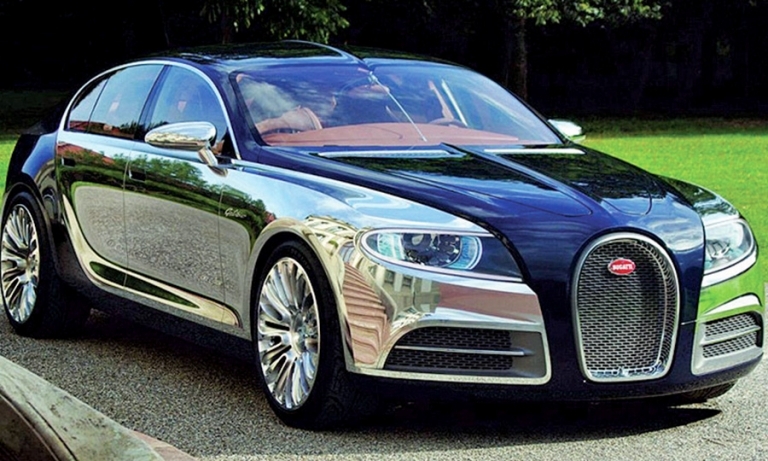 The yet-to-be-named car would pick up where the Galibier concept left off and go on sale around 2024. 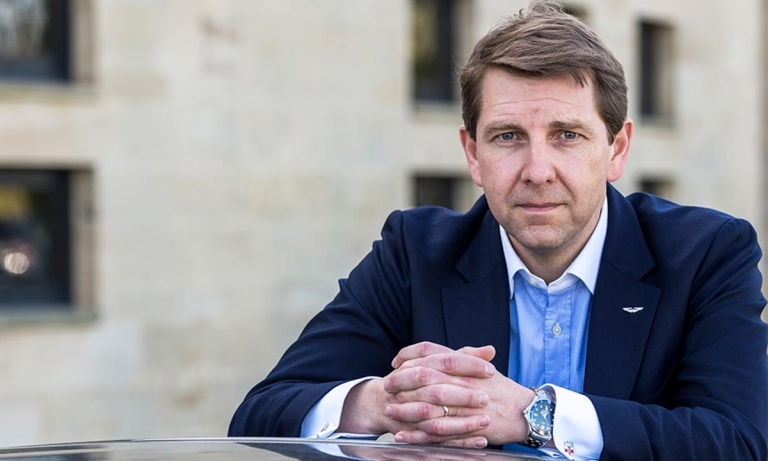 Simon Sproule, Aston Martin's global chief marketing officer, has added a new position: chief of the Americas. The move follows the double-duty pattern favored by CEO Andy Palmer. 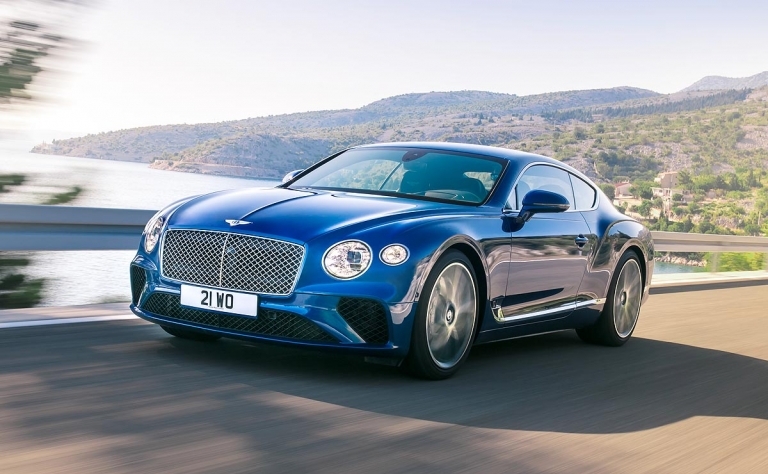 Bentley is giving its third-generation Continental GT a host of technology and performance upgrades to keep what has been its most critical nameplate from being overshadowed by the Bentayga SUV. 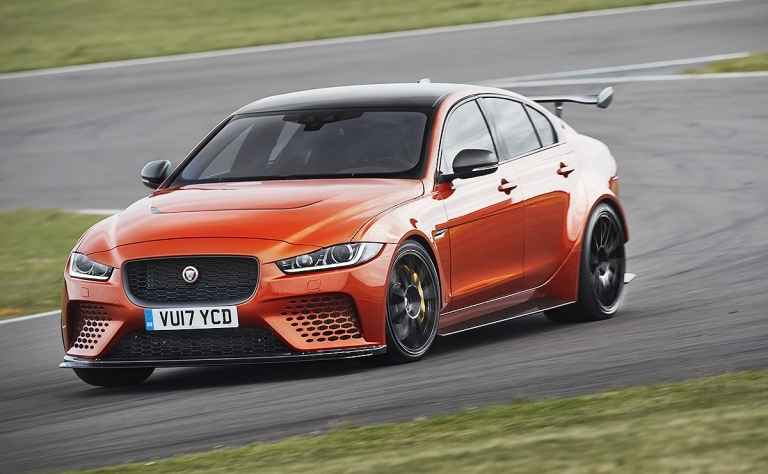 Jaguar's XE sedan was never designed to hold a V-8 engine of any kind, certainly not a 5.0-liter supercharged unit, so it was a challenge to create the high-performance, limited-edition Project 8 from the car. VW confirmed plans to build a production version of its all-electric I.D. 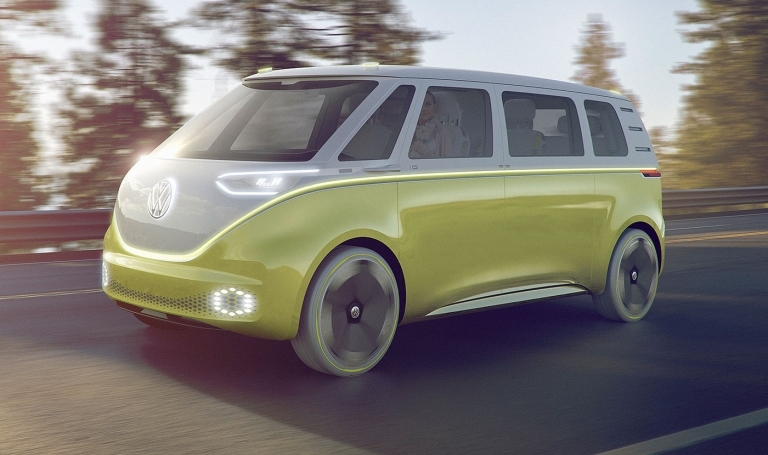 Buzz van in 2022 for consumer and commercial applications. 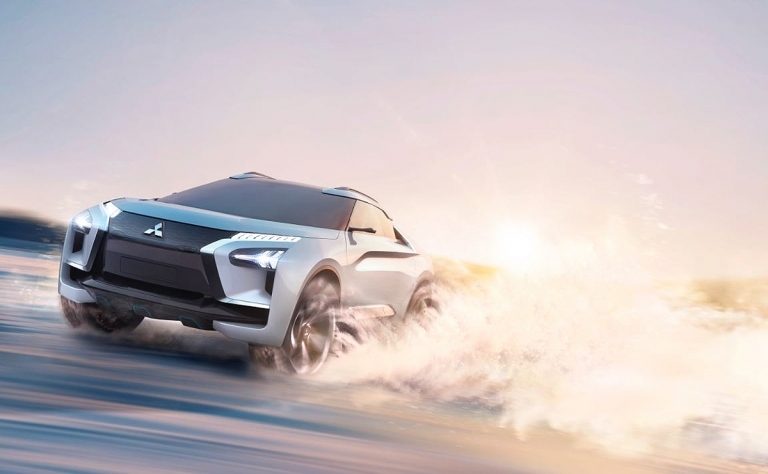 It will have Level 3 autonomous capabilities in the commercial version. 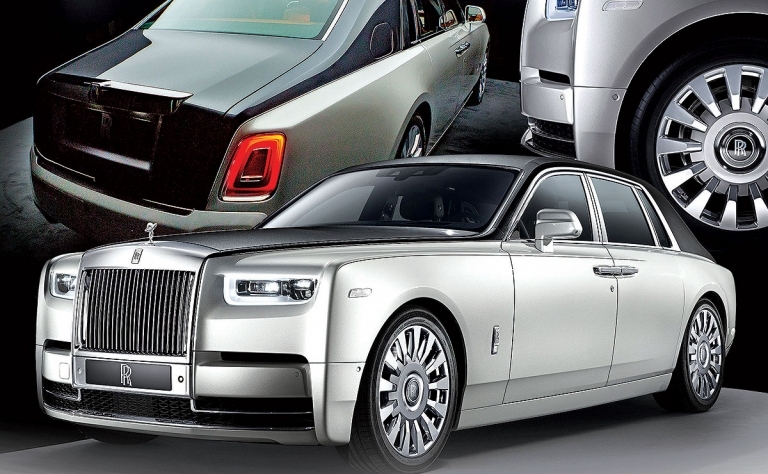 Smaller, more approachable models have surged to the top of Rolls' sales charts, accounting for roughly 85 percent of its global sales in 2016. With its likely debut at the Frankfurt auto show in September, the styling of Genesis' first G70 is coming into focus. 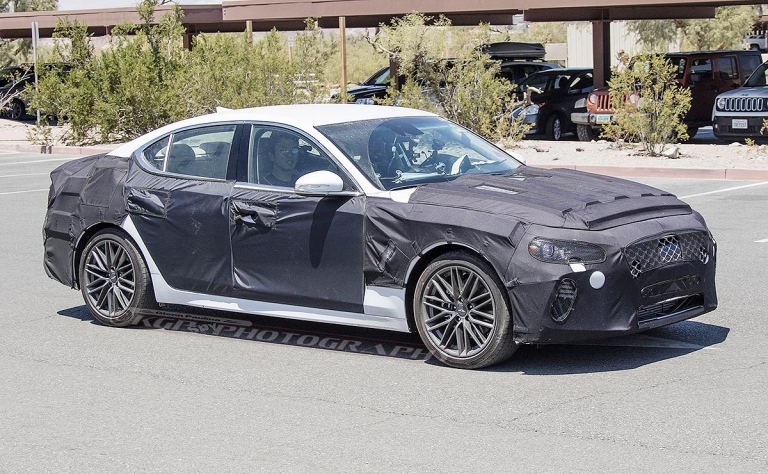 Spy photographers captured a pair of the new luxury sport sedans undergoing hot-weather testing, alongside a pair of BMW 3-series models for benchmarking.